Published in London by Folio Society. 2009. Reprint. Fine Hardback. No inscriptions or bookplates. Very Good slipcase. Slight bump to top corner of slipcase. 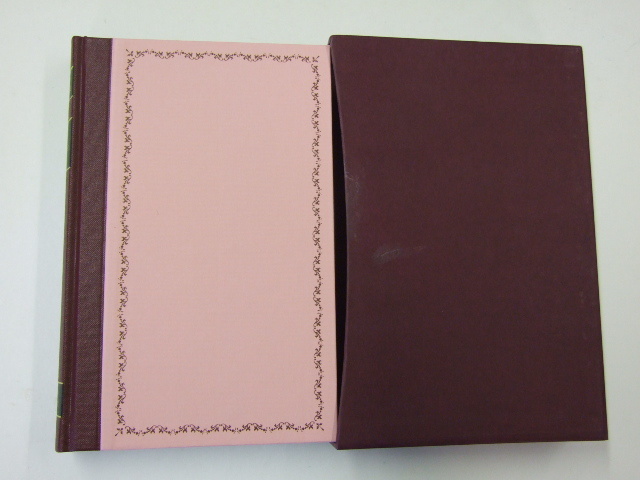 Half inch tear at top of entrance of slipcase. 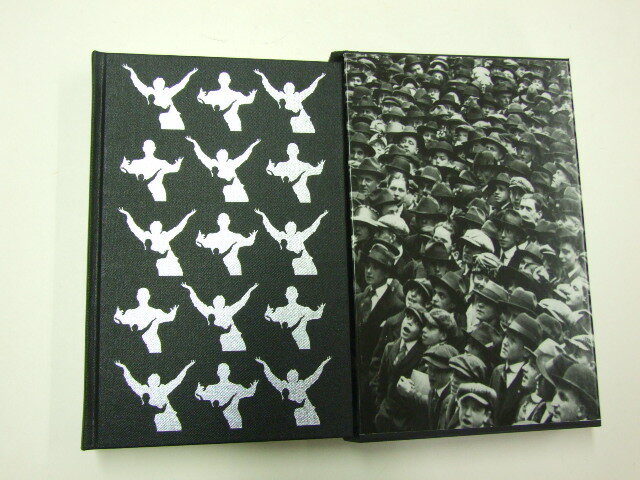 The Folio Book of Historic Speeches brings together epoch-defining speeches - each accompanied by a brief introduction to set it in its historical context - from Pericles' paean to patriotism and democracy in the Peloponnesian War, through Thomas Jefferson's appeal for 'justice to all men', to Neil Armstrong's transmission from space. The famous, sometimes notorious, men and women who made these speeches are those who, for better, for worse, have shaped the world in which we live. As he stood on the Gettysburg battlefield, Lincoln said, 'The world will little note, nor long remember, what we say here' - he was wrong.